In India, there are many things, ideas and even wildlife animals that are held sacred and important and are deemed to be protected subjects. The patent and copyrights laws in India are in place for a person to protect his/her invention, thought, written material, research, etc. so they are not taken over by someone else and can enjoy their benefit in a wrong manner. Animals, birds, protected architectural structures; pieces of art, etc. are protected by various other Acts under the Indian Constitution, as well. In fact, such laws are available in any country in the world to protect those that need protection. 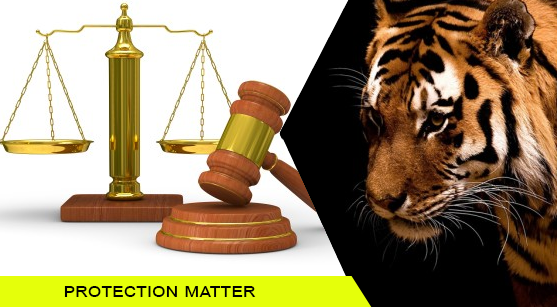 When these laws have been violated and, for example, someone kills an endangered animal in the name of poaching or uses someone else’s concepts for their own benefit without the permission of the original inventor or creator, there are protection matters that are brought to the attention of the court. In such cases, the person who has committed the mistake must pay compensation to the person who has been done injustice, in terms of copyright and patents matters. When it comes to environmental and other matters, the person may be sentenced to jail to provide an example to other people who may be engaged in similar illegal activities and remind the criminals that they cannot do whatever they want with no regard to the eco-system of the world. The advocates here ensure their client receives a fair trial at the court and receives adequate compensation to try and recover the losses suffered by the illegal use of copyrighted or patented material. Advocates in Chandigarh has experience of dealing with many such protected matters, as well. They provide exceptional services to their clients in this respect to ensure the cases get tried in court quickly to avoid further damages and the results are announced fairly to all parties.